People get the most pleasure from their food when they take the time to savor it fully, said UC Davis sensory scientist Michael O'Mahony. Try having everyone at the table taste the same food and then describe all the sensations they get from it. Everyone can write them down and then share their lists with each other. The person who finds the most sensations wins. UC pro tips you can use to enhance holiday meals. Flavor comes from both smell and taste, but the brain makes it difficult to tell the difference. When you smell your food while eating it, the volatile molecules go up to the nose through a back passage and stimulate the smell receptors. That's one of the ways the brain knows there is food is in your mouth. But rather than triggering a smell sensation, it feels like a broadening of taste. Here's an experiment to show how much smell contributes to flavor: Hold your nose while putting some food in your mouth. Concentrate on the taste sensations you are getting. As you swallow, release your nose and notice how the flavor expands. The experiment works best with foods that have a strong odor such as a wine, sweet fruit drinks or gravy. “Every time you eat you experience an illusion,” O'Mahony said. If your host happens to serve a cheap red wine that is high in tannins (bitter), here's a tip to make it taste better: Put a pinch of salt in your mouth, O'Mahony said. 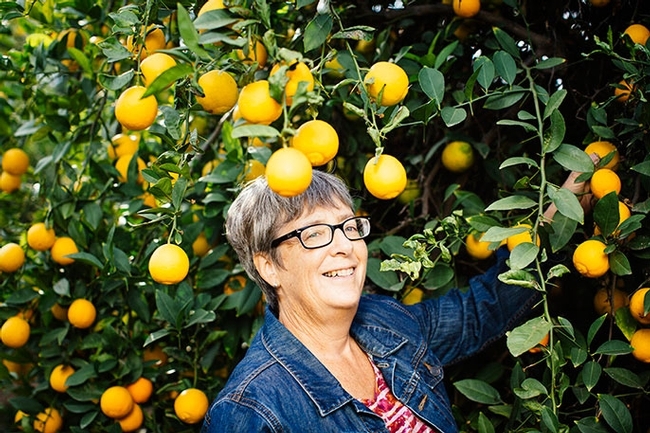 Tracy Kahn, a UC Agriculture and Natural Resources researcher, curates on of the world's largest collections of citrus varieties. Tracy Kahn curates UC Riverside's Citrus Variety Collection, one of the world's largest with more than 1,000 varieties of citrus and citrus relatives. Yuzu looks like a yellow mandarin, but it's not sweet and has a strong aroma. Its acidic juice can be used in sauces such as ponzu, she said. 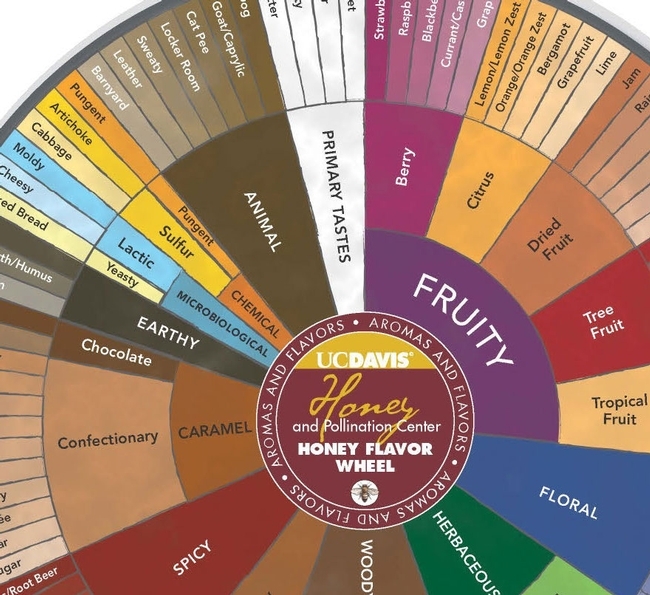 If you're looking for an alternative adult beverage, try mead (honey wine), said Harris, whose center at the Robert Mondavi Institute for Wine and Food Science hosts courses in making the popular drink. 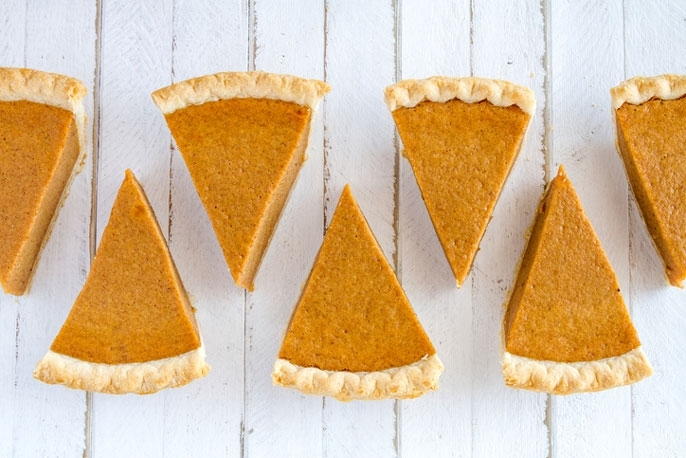 The holiday spread can be filled with temptations. Enjoy, but choose wisely. Don't eat until it hurts. Remember, some of the dishes might taste even better the next day.